ATIMAGAZINE | BLOG: Career Update! Today I am going to share with you an update on my career. I have been meaning to do this for a while now and this seemed like a good opportunity to do so. When you are looking at careers, I think it is important to love and enjoy what you do and that's what makes my job so great! 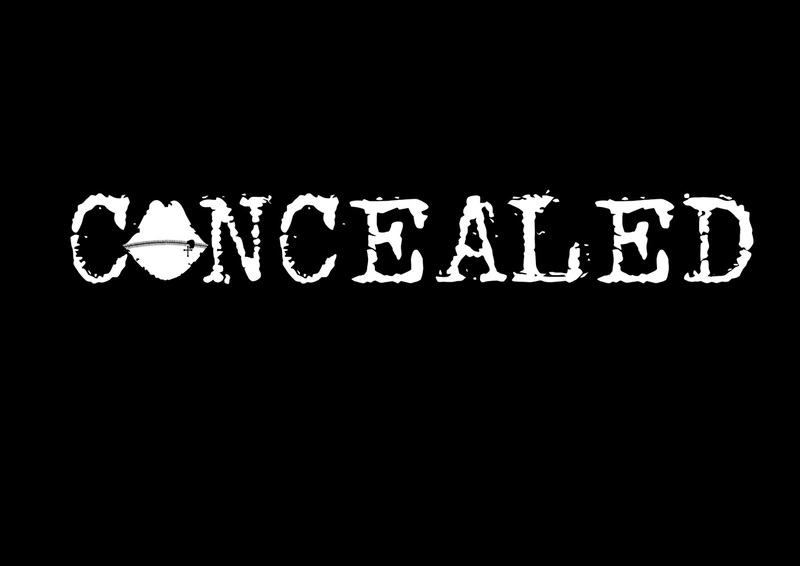 Firstly I wanted to share with you a Logo Design that I have been working on this week for a web series called 'Concealed'. The concept behind the branding of 'Concealed' is a web series about concealing your faith. The lips symbolise the idea of being 'zipped shut' to conceal this. I am in negotiations to continue to work on this project so stay tuned for that! Secondly I wanted to share with you guy's my latest "VEVO" style Lyric Video. I did this video earlier this month for artist Jordan Morris. Having previously worked on Jordan's first single 'Taking Your Side' I was excited to take on this project. For this video I decided to approach it with a few different techniques on Adobe After Effects. I have used a lot more picture elements and imagery then any previous Lyric Video and I think this adds to the uniqueness of this video. If you like the song then please head over to I-tunes and support Jordan Morris by purchasing a copy. I have quite a few plans and idea's for my blog in the coming month so I am excited to continue to build and grow my business and blog.